Tim Showalter’s work is never done. 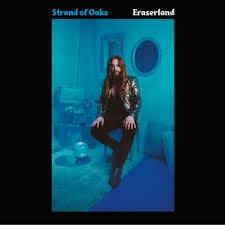 With his seventh album in just a decade, Eraserland, the man behind Strand of Oaks pushes the material further into what makes his project so engaging. The songs are more fleshed out, and the palette of emotions is broader. It’s a more adventurous release this time around, and Showalter’s mix of folk and rock has rarely been this defined. 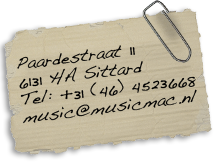 The organic qualities of Eraserland, and every Strand of Oaks album for that matter, are noticeable at every turn. These songs were written from life experiences, and the production accentuates that. The roomy percussion and booming vocals make every track feel larger as a result. A prime example being the lead-off track, “Weird Ways”, with a wandering guitar line and vocal chants that blend well into the entire ensemble. Eraserland excels when the instrumentals get a bit livelier. The highlight of the album stretches from “Final Fires” through “Ruby”, which sees the instrumentals remaining all the rootsier, but with melodies that compliment and captivate instead of distract.